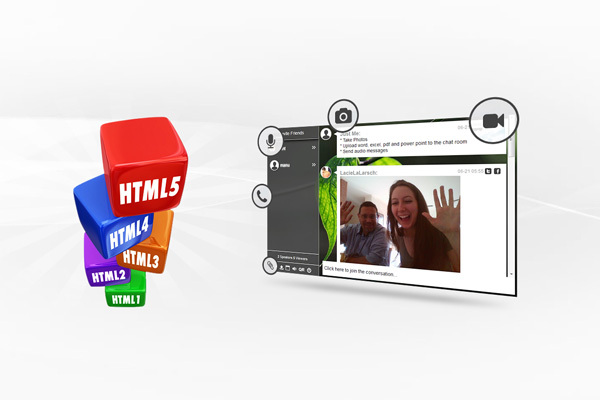 Say welcome to a new showcase of 21 examples of highly rated web tools and services. These showcases are a great help for all of you and as we are getting excellent feedback, we will continue the series. You will find solutions from many services like WordPress plugin for signing online contracts and documents, website themes and builders, logo design and more. If you run an online store, a digital agency, or you’re a freelancer with clients to manage, you need to check out WP Esignature. It’s the easiest way to automate your contract process for your business, and it could not be any easier to get started. So what are we talking about when we say automate your contract process? We’re talking terms of service agreements, NDAs, waivers, proposals… basically any type of document that you need securely signed can be created with the WP Esignature plugin. It comes with tons of features like the ability to automatically follow up with clients who need to sign but haven’t yet, and securely delivering PDF files when they are properly signed. 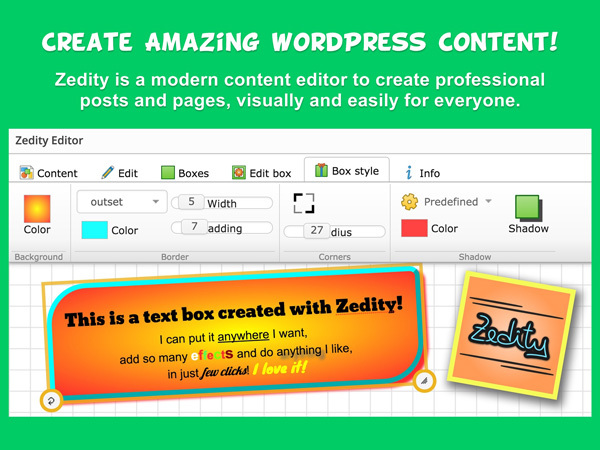 Plus, it integrates with all of your existing WordPress plugins and popular services like Dropbox, WooCommerce, Easy Digital Downloads, WP Forms, Gravity Forms, Ninja Forms, Contact Form 7, Caldera Forms, Formidable Forms, Sprout Invoices, and several others. Best of all, every document created with this document is safe and secure. The ApproveMe team made sure that everything they create is fully UETA/ESIGN compliant and has proprietary tamper resistant technology. That means that you’ll never get caught in a courtroom with an agreement that’s not compliant. You’ll never have to second guess your contracts again. With their awesome demo, you can see what the plugin is like and how it can fit into your business. With prices starting at just $177/year for unlimited users and full support, you’d be crazy not to give it a try. 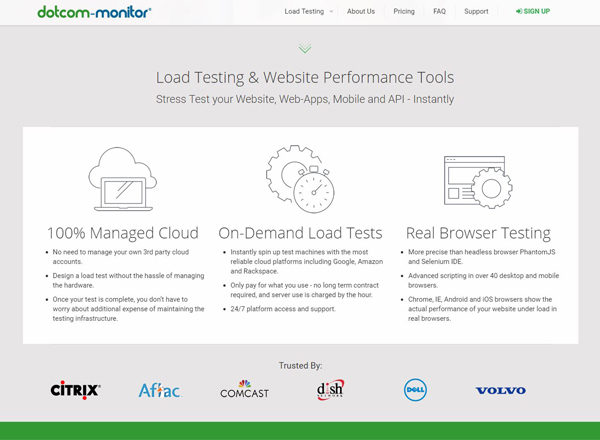 LoadView is a cloud-based load testing tool that allows for load and stress testing of websites, web servers, web applications, and more. LoadView is fully-managed, so no technical expertise is necessary to create load testing nodes and run tests. Simply input your testing parameters and go! In addition to the ease of use, LoadView also uses real browsers for testing to mimic real user behavior for the most accurate test results. 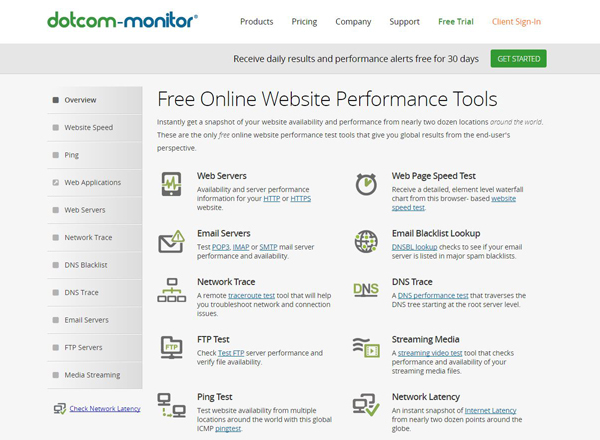 Dotcom Tools is a free suite of web testing tools to help you improve the speed and performance of your website. Dotcom Tools has a free website speed test that can help pinpoint problems affecting the load time of your website or web page from over 25 locations around the world. This is all done in a few clicks and is absolutely free! And if you want to dig deeper, there are a variety of free DNS and ping tools to ensure that your server’s connection to the Internet is strong and stable. It is mandatory to have a great web development team for your projects. Having a professional team will save your money, time and can be even the reason behind your success. Xfive is one of the most respected and appreciated teams of developers in the world, with more than 10 years experience in providing excellent results. Their clients are happy and they range from individuals with different needs to big brands like Microsoft, eBay or Twitter. They can do everything you may need, starting with back-end and front-end development, eCommerce, WordPress, CMS, Sketch to HTML and others. Even if it’s something that is not listed here or on their website, you should send them an email and ask, they are flexible and probably they will help you. There are many ways of working with Xfive. First is to partner with them, if you are an agency or start-up. The second way is to hire team as a private team, to be an extension of your company. The last but not least is for individuals and companies that are having projects based needs. Get in touch with them. UptimeRobot is one good example of a highly rated website monitoring service. 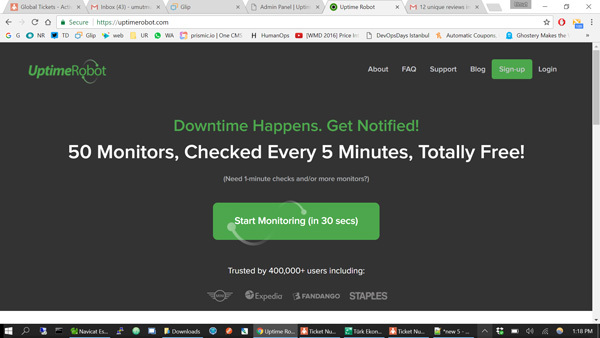 Using it, you will view uptime, downtime status from multiple locations and the response times. Notifications are coming fast via e-mail, SMS, Twitter, push, Slack, HipChat, web-hooks etc, so you can know every 5 minutes (for free plans) and every 1-minute (pro plan) what is happening. They have a great track-record of more than 7 years and 400,000 happy users. Start with a free plan, it is easy to set up and use. 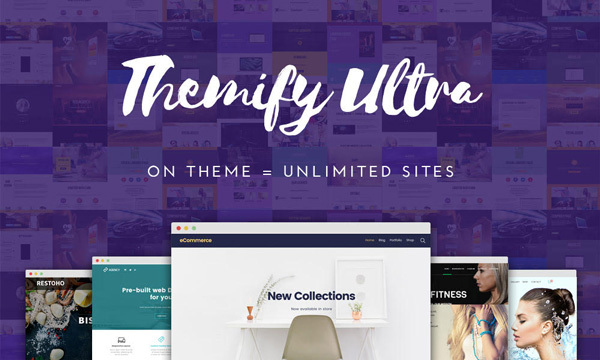 Ultra is the most powerful, easy to customize and flexible WordPress theme created by Themify,which is ranked as a top WP themes developer. Using it, you can quickly create responsive and mobile friendly websites in a couple of minutes. It’s a “must-have” theme for web designers, developers and the average guy. 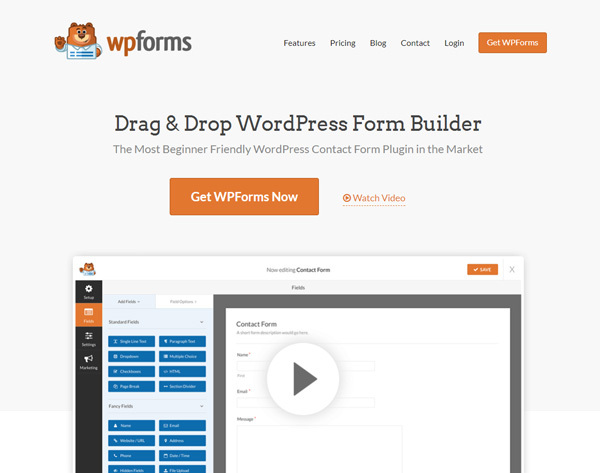 WPForms is a drag & drop, responsive form builder which is highly appreciated in the market, with more than 1 million downloads. The advantages of this web app is that you can obtain beautiful forms in a couple of minutes, even if you are a beginner, it has a powerful and easy to use builder and its functions can be easily extended with lots of add-ons and integration. Check it. 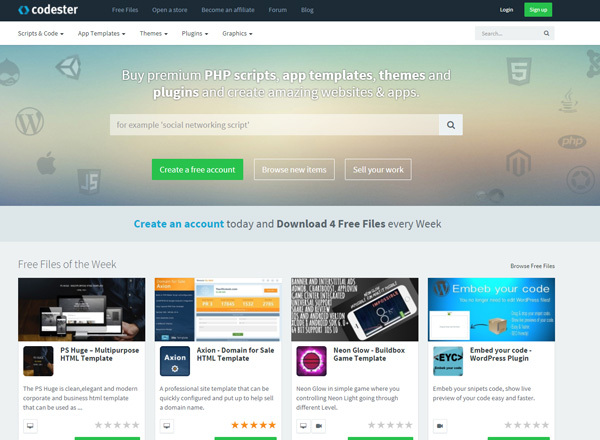 Codester is an excellent marketplace for web designers, developers and any casual guy who is looking to buy and sell useful web scripts, apps, plugins and website themes for all platforms (WordPress, Prestashop, Joomla etc). If you want to sell your items, you can start a store with Codester. These guys let you sell via them and via other platforms, as they don’t require an exclusivity on your products. Check Codester. 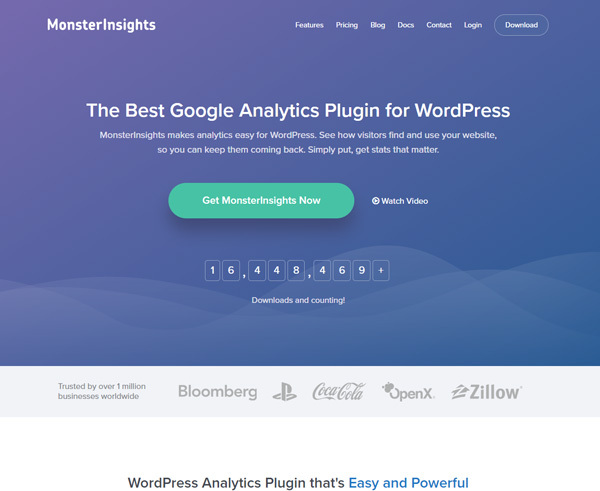 MonsterInsights is trusted by more than 1 million websites as the best Google analytics plugin for WordPress. It is packed with all you need for having a clear situation of your website traffic every moment. It starts from only $39 / month. A good way to increase sales or the number of subscribers is to convert your abandoning visitors. 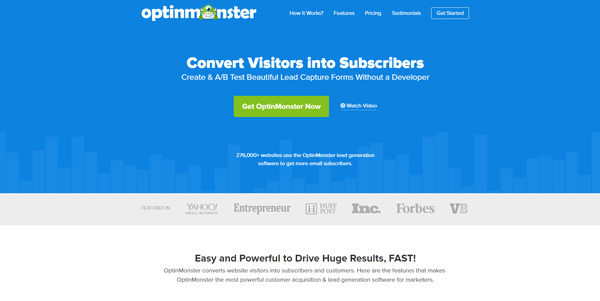 OptinMonster is used on 300,000 websites with great success to do that. It will help you create pop-ups, forms and others with their built-in editor in a couple of minutes. Check it. 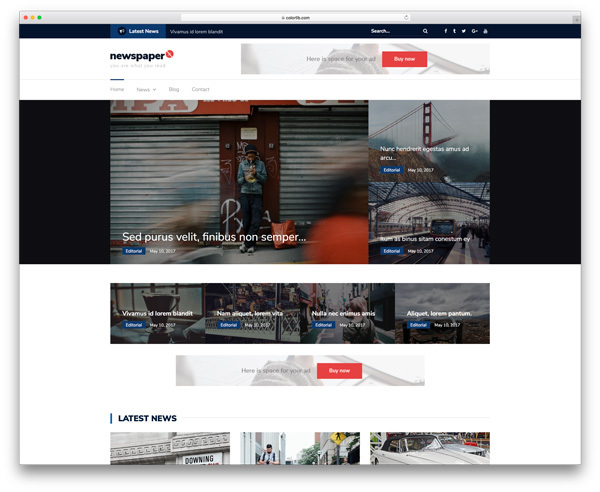 Newspaper-X is made by Colorlib, a team of WordPress themes developers that are doing an excellent job. This template is easy to customize, is fast, secure and fully responsive. It can be adapted to fit many types of online magazines or blogs. Keep in mind that is free and can be used in both personal and commercial websites. 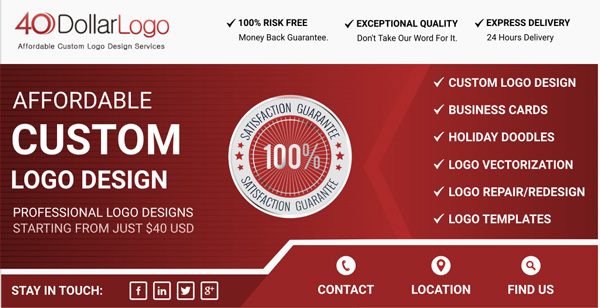 With 48HoursLogo, you will get affordable and gorgeous custom logo designs for your business in just 48 Hours, as their website name says. With $29 you can start a logo design contest and let designers compete to deliver you the best logo. MeridianThemes is a great WordPress themes developer, new on the market, but with excellent themes already launched. All of them are easy to setup and customize, SEO friendly and fast. Check their portfolio and the demos of the themes you like most. 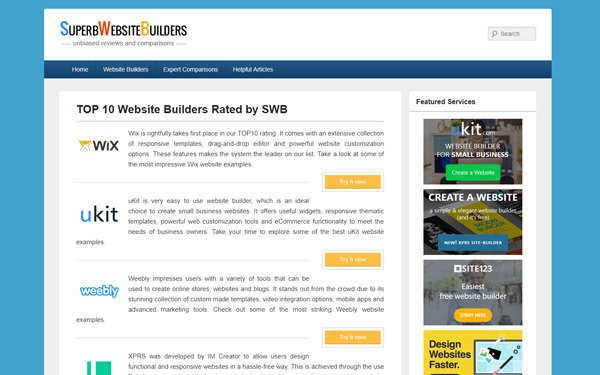 SuperbWebsiteBuilders is the unbiased and informative website that aims at analysing and testing the most trustworthy and functional website builders people use to meet their needs. The service is owned by Howard Steele, who bears personal responsibility for reviewing the systems and publishing valuable articles at the website. People can also make use of the rating of the best website builders, which is regularly updated to keep them informed about the recent niche leaders. RumbleTalk you can create in a couple of minutes, stunning online group chat rooms for private communities, web chats and live events There are already over than 550,000 group chats created so far and RumbleTalk is the most trusted solution. Give it a try. 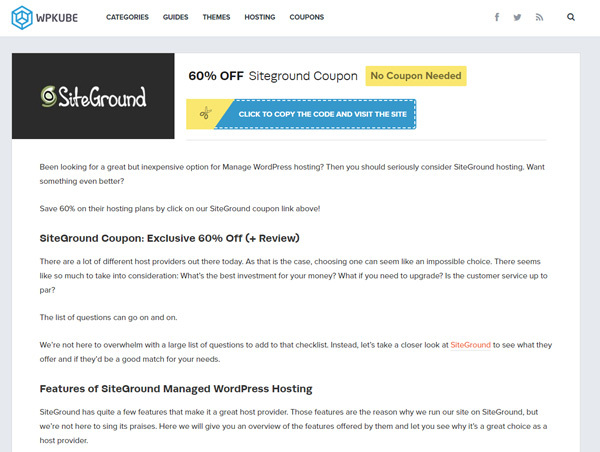 SiteGround is well known as one of the top hosting companies on the market. They are using the latest speed and security technologies. WPKube is offering for free a coupon with 60% discount. WordPress websites work best when having dedicated hosting solutions. Are faster and more secure. 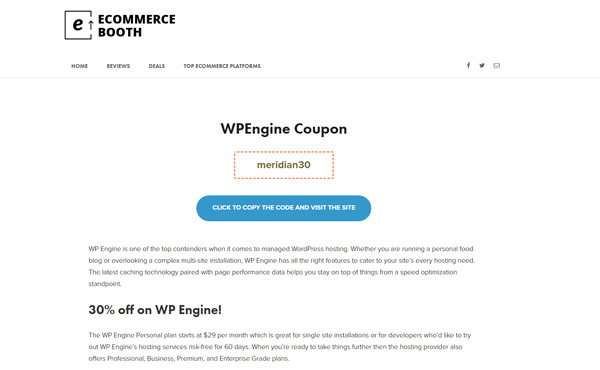 WP Engine is considered to be one of the most appreciated solutions on the market. Ecommercebooth is offering a coupon with 30% discount from the normal price, for free. Some time ago, a great logo costed hundreds or even thousands of dollars. Today is not the case, as there are some great platforms where talented designers are delivering outstanding results for less money. On this website you can obtain 2 logo designs concepts and unlimited revisions for 14 days, for only $40. Get your logo. 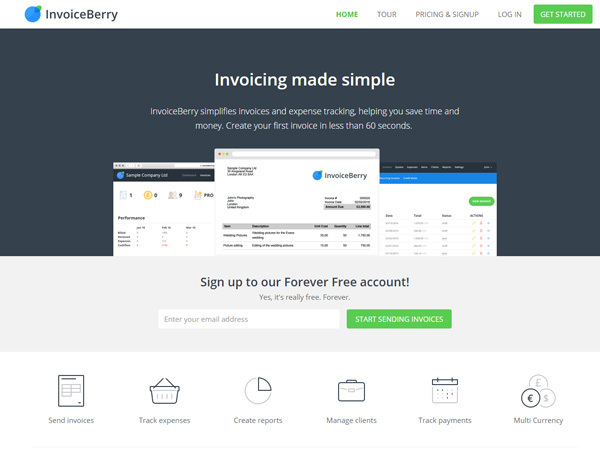 InvoiceBerry is a powerful invoicing platform, easy and simple to use. All their plan include all the features. They have even a free plan with the following things included: 3 clients, 1 user and 2 invoice templates. It’s perfectly adapted for small and medium companies, give it a try. EvergreenFeed asks you to create a bucket that needs to be filled up with Tweets. Then create a schedule for that bucket. The tool then automatically takes a random Tweet from the bucket list and tweets it on the scheduled time. After adding your Tweets once you never have to schedule them again. Saving you a lot of time. Host-Tracker is one of the most respected website monitoring service available on the market. Any problems your website will have will be sent to you really fast via several methods – Email, SMS, Hangouts etc, so you can solve them and your visitors and business won’t be affected. 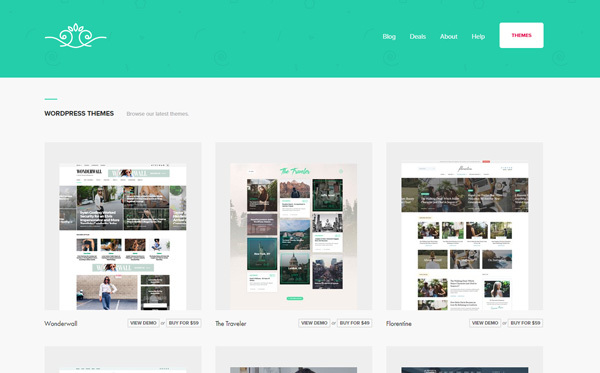 SnapPages is an excellent drag-and-drop website builder that is easy to use and will deliver gorgeous, responsive websites for you and your business. It can be easily integrated with other 3rd party services such as YouTube, Shopify, MailChimp, or more? If needed, you can add custom code snippets throughout your site. Which of these web tools and services have you selected to test? Most of them are offering free trials and demos; this is the best way to see all the functionalities and how can help you and your business. Please tell your friends and us what you like and if you know other solutions that are worth mentioning.